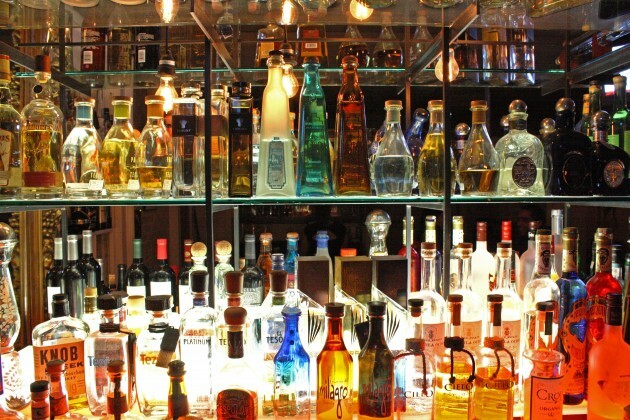 Home » Alcohol Abuse » What Makes Alcohol So Addictive? Binge drinking is on the rise. The Associated Press recently did a survey in which they found that one in four American adults between the ages of 18 and 34 binge drink. That said, Dr. Robert Brewer, the head of the alcohol program at the Centers for Disease Control and Prevention, said that he thinks that is actually an underestimate. We all know the harmful effects that alcohol can have on our actions, bodies, and lives, especially when consumed in large amounts. 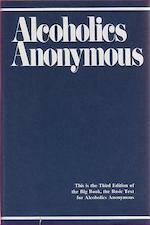 So what is it about alcohol that makes it so addictive? 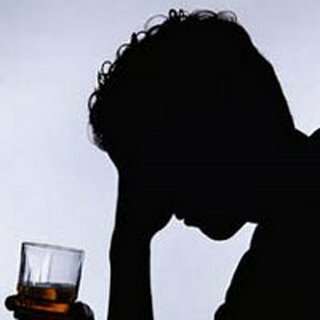 What is it that causes so many adults to continually drink it in excess, even when they know the harmful results? Well, there have been studies conducted that actually help to answer this question. Researchers at the Ernest Gallo Clinic and Research Center at the University of California, SF have made very interesting discoveries with alcohol, and the reason why it is so addictive to us. They found that alcohol promotes the release of opioids, specifically endorphins, into our brains. The researchers asked their test participants how they felt during the study. The more opioids that were released into the brain, the more pleasure they reported experiencing. So, the researchers were actually able to test and come to a conclusion why alcohol is so addictive: it releases opioids into our brains when we drink it. This makes us feel good. Our brain wants to feel those good feelings more, so it makes us crave even more of the alcohol. Before we know it, we’ve drunk more than we ever planned on. The big problem is, our brain cannot predict the harmful side effects that will come with more alcohol consumption. It just tells us that it wants more of those nice feeling opioids. If we don’t make the conscious decision to stop, our brain won’t know when to. Once our brain receives those great endorphins, it feels the happy, and says it wants more. We have the ability to have self control; we have the ability to stop. Self control is more than just listening to your brain’s and your body’s impulses. It’s about thinking about the consequences and about knowing when to stop. Author: Nicole is a guest author for www.gulfcoastdrugrehab.com. They work to help people get off and stay off of drugs. Visit site for more info. Take part in our once a week helpful tips newsletter and obtain home remedy plus organic genuine health pdfs one dispensed to your email weekly scot-free!. Supposing that you buy my own personal guide, “The Big Book of Home Remedies” you can furthermore gain straightaway entry to our reserved members space and this enables you to get any one of our 400 and more all-natural health and wellness pdfs absolutely free. Nicole is a guest author for www.gulfcoastdrugrehab.com. They work to help people get off and stay off of drugs.